NIM works as the outsourced marketing department for companies who don’t have a marketing team. 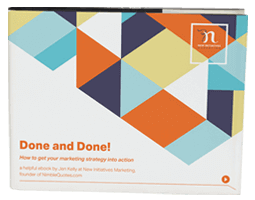 For companies who have a large marketing team, need more help yet don’t want to add headcount, NIM is an ideal strategic support partner to in-house marketing departments. Jen created, developed and launched a Twitter inspirational quotes service called Nimble Quotes (nimblequotes.com). This service posts inspirational and motivational quotes to subscribers Twitter accounts as if they’ve tweeted the quotes themselves. We can’t talk business all the time, so quotes can be a way to connect emotionally with an online audience you are wanting to build rapport with. 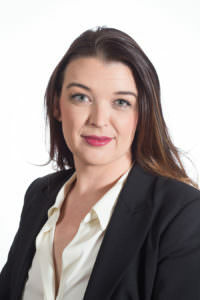 Prior to starting NIM, Jen spent 17 years in the marketing departments at big brands such as Future Shop, the Financial Times UK, Siemens and Motorola. A keen interest in international business led her to pack her bags for Dublin, Ireland and later, London, UK to experience living and working overseas in a professional capacity. Three years abroad deepened her understanding of other cultures, international business and an appreciation for how complex effective global marketing can be. 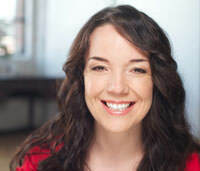 Jen was on the leadership team that brought the first TEDxWomen event to Toronto in 2013, and again in 2015. Published in 2016, Jen’s entrepreneurial story is a chapter feature in the book Breaking Barriers by Trish Tonaj – available online and in Indigo bookstores. 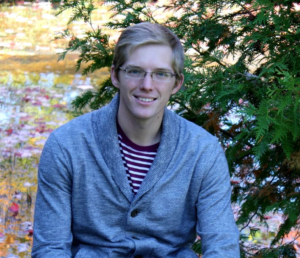 Greg is our go-to writer for enterprise B2B content and email campaigns. Greg has worked with Nokia to lead the creation and writing of customer-facing marketing materials. Ashley works with NIM to deliver standout creative solutions for clients in a diversity of industries. She leads a team of collaborators who are skilled enough to make it look easy in the process. 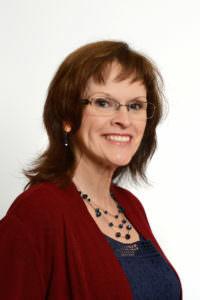 Tammy keeps our client marketing programs on track, on budget, on brand and always a little bit ahead of schedule. NIM became Duct Tape Marketing certified in 2015. When you hire a certified Duct Tape Marketing Consultant, you are getting years of ever-evolving marketing experience at your fingertips. You gain access to a proven process that has worked on clients of all sizes over and over again, and your certified Duct Tape Marketing Consultant will use it to ensure success for your business. 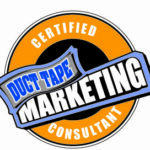 Duct Tape Marketing was developed over 20 years ago as a way to install a turnkey marketing system into businesses. John Jantsch, its founder, has written several books and earned accolades from Forbes, CNBC, the New York Enterprise Report and even reached the Wall Street Journal bestseller list.